It is that time we have all been waiting for! It is the perfect time to take care of all those exterior projects you have been thinking about all winter long! Most paints cannot cure properly in weather below 40 degrees so summer is the ideal season to take care of any outdoor painting. Brighten up your building with a new color scheme, or just freshen up your existing scheme to bring it back to life. 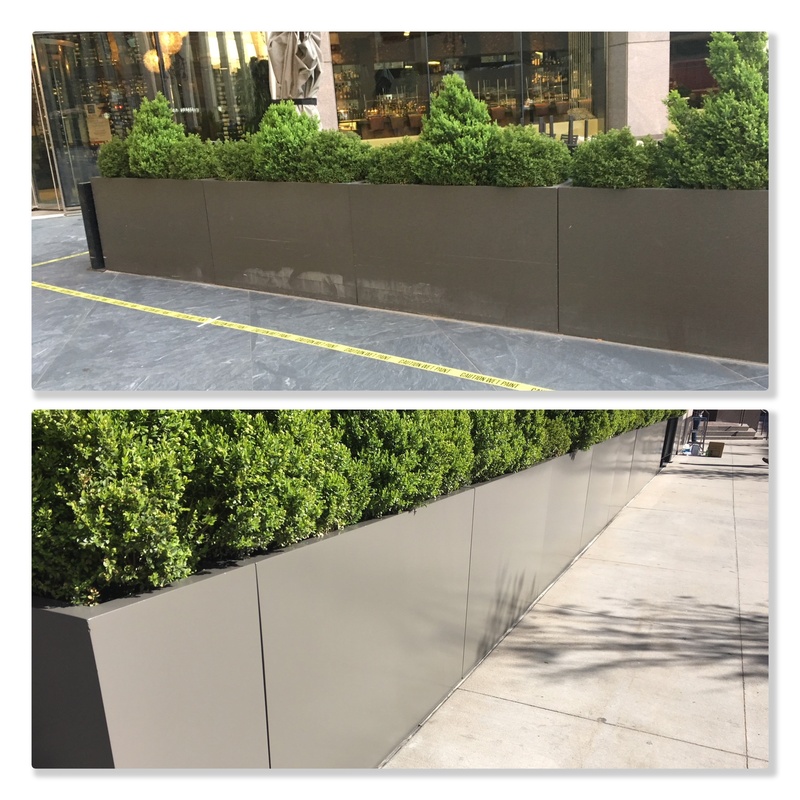 Preferred Painting offers the ability to provide digital “mock ups” to give you an idea what your facility would look like with a new coat of paint. Perhaps you don’t want to paint your entire building? Not a problem! 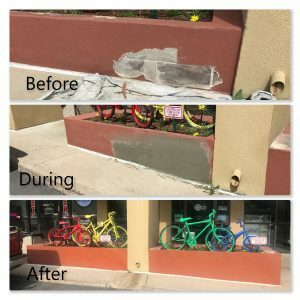 We offer painting on several other exterior surfaces as well; monument signs, planter boxes, bollards, light poles, you name it we paint it! Please give us a call, or shoot over an email to discuss your ideas and get a free quote! Speaking of a variety of exterior surfaces this can include; stucco, masonry,metal, and wood. We guarantee no matter the surface a new coat of paint/stain can really make a difference in your property. Our exterior projects always include the cost to patch and repair the surfaces to be coated as well as a priming coat as needed and the recommended coats for a full coverage application. We love to use the Color Decks provided by Benjamin Moore Paints to review different color options and combinations and can happily provide one to you at your request. Preferred Painting has long used Benjamin Moore products and proudly uses our local supplier Guiry’s to purchase all of our paints and materials. Guiry’s has been native to Colorado since 1899 starting from a small family business to now having a chain of 10 locations! You can visit your local Guiry’s store to discover color options with a store representative and browse through their great selection of painting supplies. Guiry’s also offers a great recycling program that we use for our leftover paint to prevent waste and promote safe disposal. If we happen to be working on your property, let us know if you have any extra gallons you’d like recycled and we will get them taken care of free of charge!